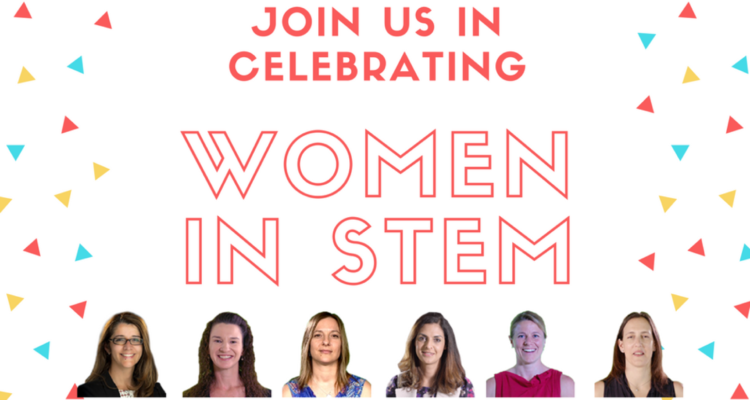 To celebrate International Women’s Day, Day of STEM encourages all schools to run the Women in STEM program (click here) in their classrooms during the month of March. This free, online immersive experience inspires students to understand the career profiles of six Australian female STEM professionals working in Finance, IT Projects, Cyber Risk, Data Analytics, Health and Cloud Architecture. The program is free for teachers, parents and students. Currently only one in four IT graduates and fewer than one in 10 engineering graduates are women. Further, women occupy fewer than one in five senior researcher positions in Australian universities and research institutes, and around one quarter of the STEM workforce overall. The National Innovation and Science Agenda (click here), released by the Australian Government, proposes that Australia needs a concerted, national effort to overcome the cultural, institutional and organisational factors that discourage girls and women from studying STEM, and that limit their opportunities to pursue careers in STEM and entrepreneurship. Encouraging girls in the classroom to identify with women mentors already working in STEM industries is one way to meet the nation’s agenda.